You may know Max Levchin best as one of the cofounders of PayPal, or the entrepreneur who sold one of his startups, Slide, to Google for millions of dollars. Or you might know him as the mastermind behind the potentially revolutionary companies Glow and Affirm. Perhaps you know that he sits on the board of directors at Yahoo and Yelp. You might not know he’s a fast cyclist. 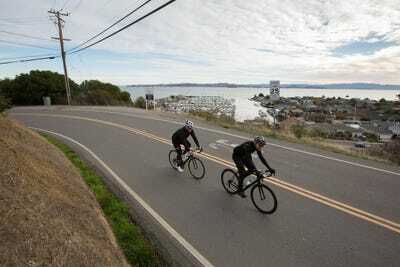 I learned this firsthand when I traveled to California to write a profile of him, share my passion for pedaling with a fellow obsessive, and, yes, test my mettle against his. As he probably has his whole life, Levchin won, and with grace. 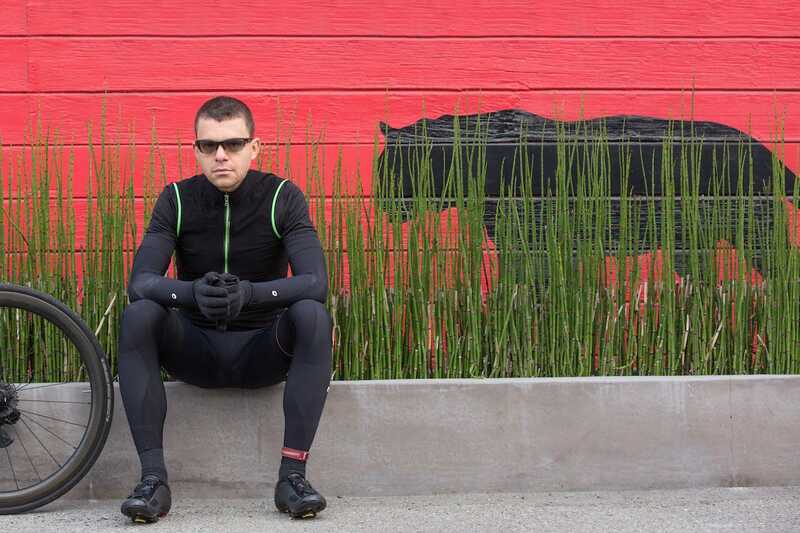 Levchin brings a sharp focus and a high level of intensity to his business life and his cycling. He often wakes up early to go out for a ride, then it's into the office for a busy day. If he's pressed for time, he'll ride his indoor trainer for an hour. 'I try to touch my bike at least once every day,' he says. Levchin's penchant for the stealth look borders on obsessive, but then again, obsessive is what roadies are. He avoids loud colours and showy brand logos whenever possible. 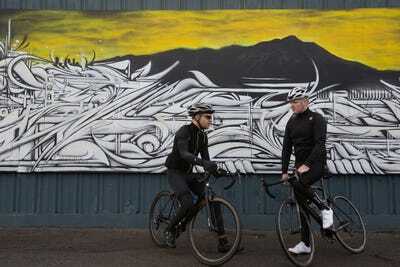 Note the reflective tabs on his Swiss-made Assos apparel, on the back of his thighs and calves. On his left leg he wears a Road ID, which has his name and emergency contacts. 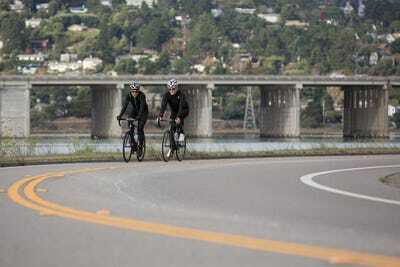 Before we roll out, Levchin tells me about the ride we're doing, Paradise Loop, one of the most popular routes in the Bay Area. He has ridden it more than a hundred times, so he knows each rise, downhill, and turn. 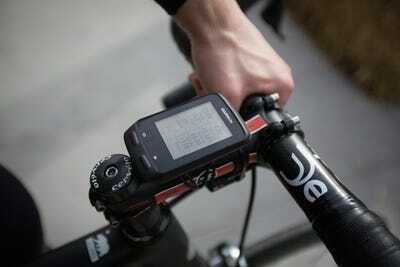 He likes that he can test himself repeatedly over certain sections and compare his performance data over time. Levchin always wears his prescription cycling glasses and a helmet. He even keeps the helmets he's crashed in -- he has 'a shelf of marginally intact helmets as a reminder of what not to do.' 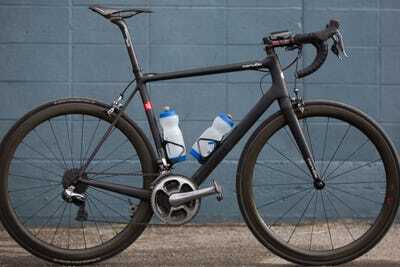 And he has a rule that if one of his carbon-fibre frames hits the ground hard, he doesn't touch that frame ever again. Ditto for helmets. 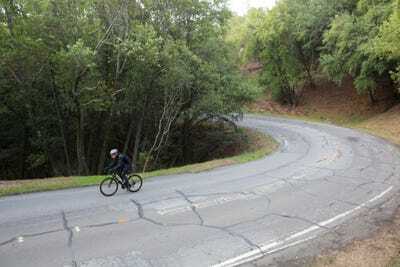 Riding in the Bay Area proved to be a rejuvenating retreat from my regular bike commute in New York City, even if Levchin kept the pace high and reminded me every mile or two that I don't like climbing. Max, he just loves when the road goes up. In addition to being a diehard cyclist himself, Levchin follows pro racing obsessively -- 'I can rattle off more stats than you care to know,' he says. 'It's the only sport I follow.' His favourite pro? Jens Voigt. The only time I managed to give Levchin a run for his money, so to speak, was on the flats, but then again he might have just been toying with me. For a climber, Max has a pretty good kick in the sprints. After spending a little time with Levchin, in his office and on the road, I'd say he's probably the most competitive person I've ever met. He's at once reserved and passionate, as happy bombing a descent at 50 mph as he is seeking the next big thing in internet tech.